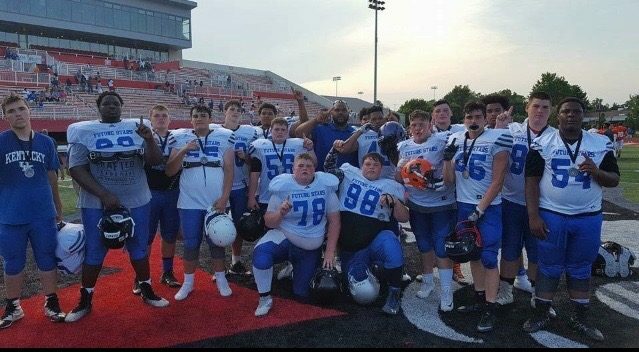 Young Ballers, we have two present Kentucky 8th Graders who played in this game this year, Austin Gough and William Long, and they can both tell you it was a fantastic experience. It’s a first class experience and quite a fine looking accomplishment for the recruiting profile going forward. 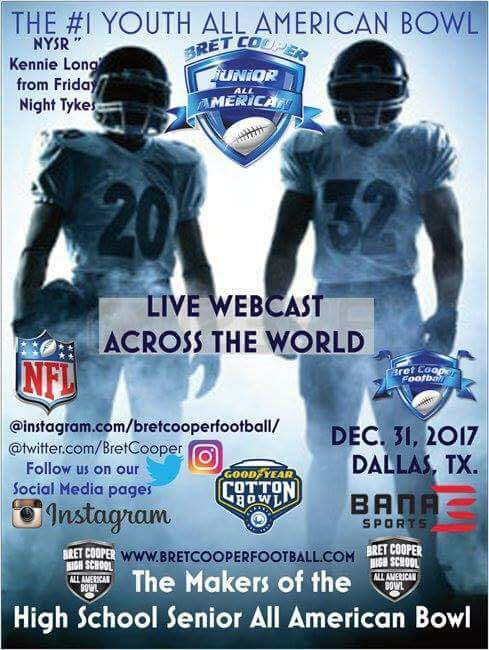 Go to bretcooperfootball.com to learn more and remember…PLAY THROUGH THE WHISTLE!